"Like New" 40 y.o. 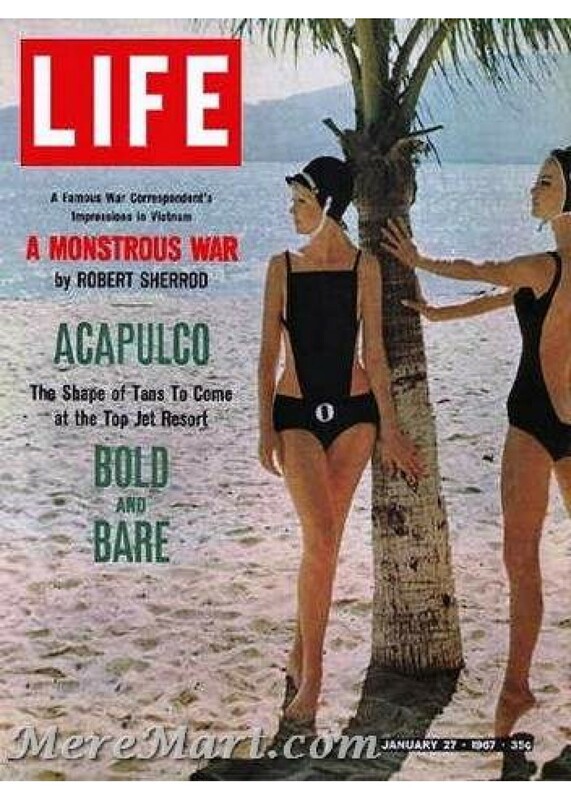 vintage life magazine. May have 1-2 micro scratches/creases. Absolutely no significant tears, cuts, stains, or odors. Comes in a protective plastic sleeve. SAME-DAY SHIPPING from trusted seller. Has address label on the front cover. A great present, collectible item or for framing. 723.